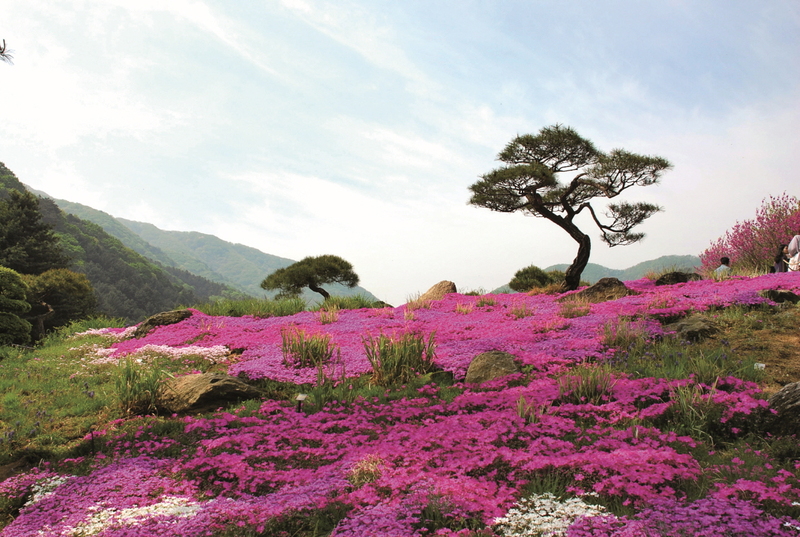 The Garden of Morning Calm, located in Gapyeong—some 50 kilometers northeast of Seoul—is huge, and one of the best botanical gardens in the greater Seoul area. Scenic walkways, beautifully manicured lawns, and flower beds connect the 20 garden themes. The garden houses about 5,000 kinds of plants, including 300 varieties native to Baekdusan Mountain in North Korea, known as the spiritual mountain of the Korean people. The botanical park can be a paradise for photographers, tourists, families, and couples. Admission is KRW 8,000. 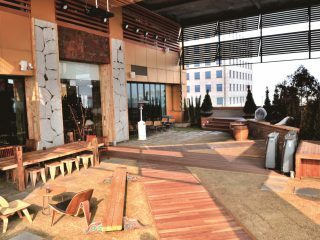 In-house Korean restaurants offer organic food and vegetarian meals as well as meat specialties. A traditional tea house greets visitors, and a cafeteria is also available. The riverside highway between Cheongpyeong Dam and Gapyeong provides fantastic scenery. Gapyeong boasts a large forest of pine trees and is noted for being the largest pine nut producer in the country. 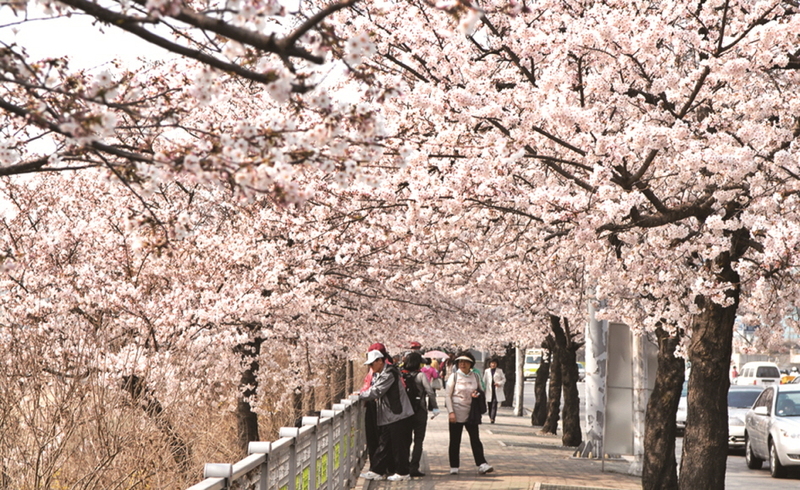 Gapyeong’s stellar attraction is Cheongpyeongho Lake, which is an ideal place to mingle with nature. Trekking, water skiing, rowing, and boat rides are some of the activities you can enjoy on the lake. In addition to the in-house Morning Calm Pension, there are several dozen pensions and log homes for hire scattered all throughout this area. Nearby forest parks offer campsites. From Sangbong Bus Terminal or Dong Seoul Bus Terminal, ride a Chuncheon-bound bus and get off at Cheongpyeong Bus Terminal before transferring to a local bus or taxi.